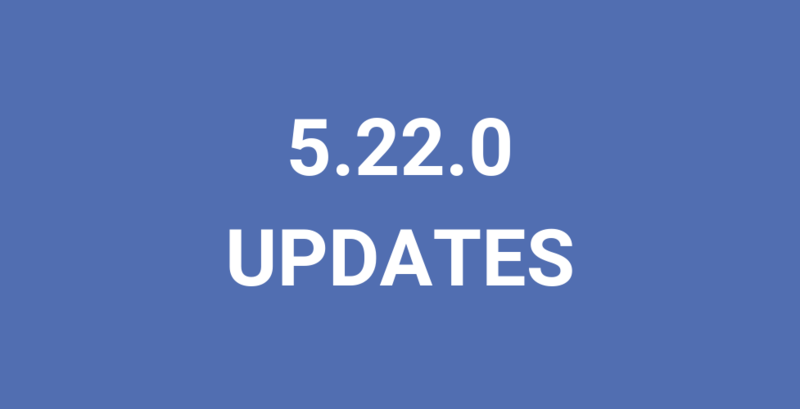 Every two weeks, we release updates to our community platform; today’s release is Platform 5.22.0. 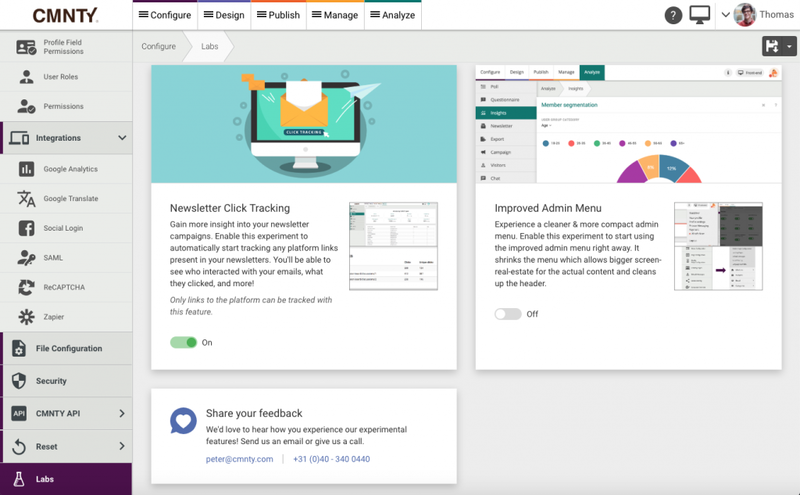 As we continue to release updates to the platform, we’ll also release a blog post here to help walk you through the new features of Platform 5.22.0. We are improving our SAML integration for SSO by adding signing and encryption options to make your connections to the platform more secure. The improvement allows SAML to process encrypted or signed messages, assertions, requests, and responses. This update will not affect existing SAML settings and can be used to improve your current SAML configuration. Another change we made to the SAML integration for SSO is by allowing you to choose if user information should be updated in the platform, each time a member logs in. You can decide if you want their email address, their role or any of the configured profile fields to be updated. 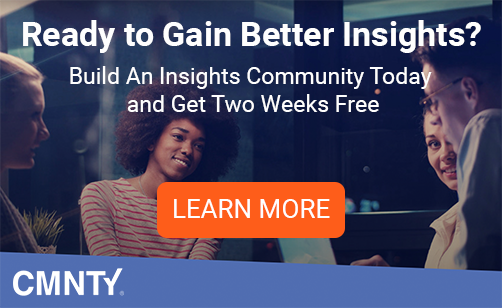 This will help you manage profile information on your own user management side and allows your members to be up to date within the platform. We are excited to announce CMNTY Labs is live in platforms with this release! 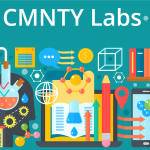 If you missed last week’s blog announcing our tool for beta testing new features, read about CMNTY Labs now. We will cover the details of Labs features very soon, so keep an eye on our Blog for more information. Right now, our development team is hard at work to continue to improve the platform with new Insights, Labs tools and API from Platform 5.22.0. Stay tuned and never hesitate to reach out to support@cmnty.com with any questions!